Bethesda is continuing its Fallout 76 damage control efforts by giving out some freebies to players. 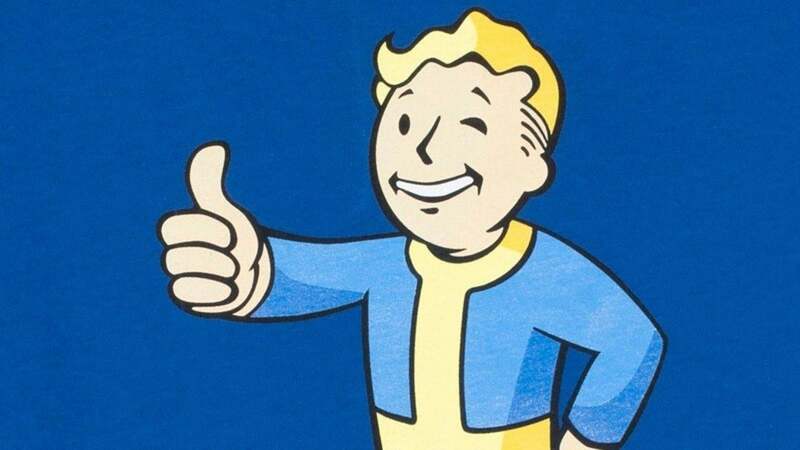 That's right, Bethesda has announced that anyone who has logged into Fallout 76 in 2018, even once, will be given Fallout, Fallout 2, and Fallout Tactics: Brotherhood of Steel, for free, in case, you know, you want to play some good Fallout games. Of course, if you don't have a PC, this won't mean anything to you. The above games only ever came out on PC and are only playable via a PC. However, PC copies of these three games will still be given to PlayStation 4 and Xbox One players, even if they can't play them. If you pre-ordered the game -- on PC -- you will have already received these games on-the-house, but if you didn't shovel out money early for a copy, you'll get this trio of games, the Fallout Classic Collection as it is called by Bethesda, sometime in early January. When exactly in early January, isn't divulged. Bethesda didn't specify where these games will given out on, but it will presumably be via it's own launcher rather than Steam, which stinks, but hey, free games. As you may know, each of these three games are pretty cheap, and have been made free before. So, it's not like Bethesda is really going out on a limb here, but it's still a nice gesture, and another small step to righting the Fallout 76 mess. Each of those three games are classics in the PC gaming space, and if you never played them, now is as good of a time as ever. They all hold up surprisingly well, and are good option if you're yearning for some Fallout after Fallout 76 failed to satiate your Wasteland hunger. That said, if Bethesda really wanted to smooth over its Fallout 76 sore, it would re-release Fallout: New Vegas remastered. Everyone is craving for it.